University spokesperson Joe Miksch said her family is aware of her death. Pitt police are assisting the Pittsburgh police in the investigation. Police and paramedics were dispatched at 8:56 a.m. They arrived at a residence on the 3500 block of Cable Place and discovered the female victim on the second floor of the residence. Paramedics pronounced her dead from blunt force trauma at the scene, according to a release. The Violent Crime Unit is continuing the investigation. 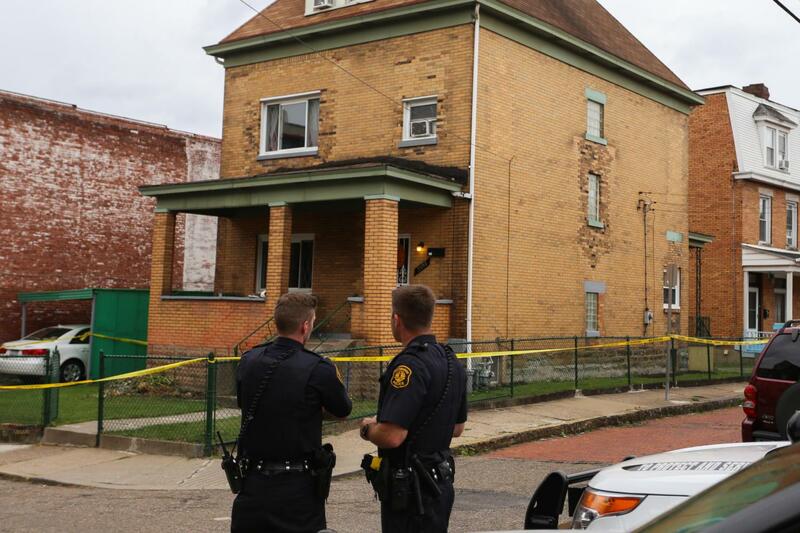 Pittsburgh police spokesperson Sonya Toler told WPXI that police ruled the death a homicide. “We determined this was … definitely a homicide,” Tolder said. Erin Bates, a junior engineering major, lives on Semple Street and can see Cable Place from her bedroom. Around 9:30 a.m. Sunday morning, she said she saw more than 10 police cars and an ambulance pulled up on the street.